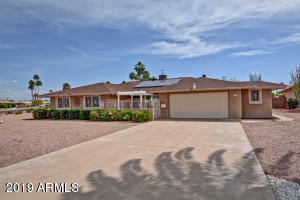 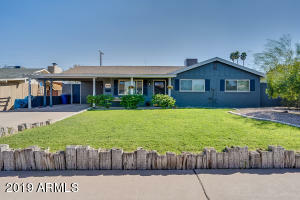 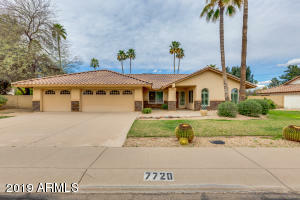 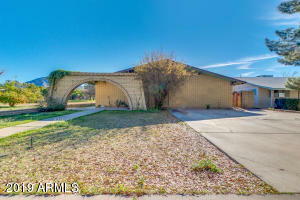 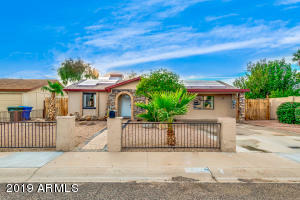 Must see Grand Avenue Area property. 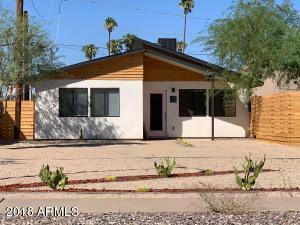 Rare downtown spacious and completely updated property. 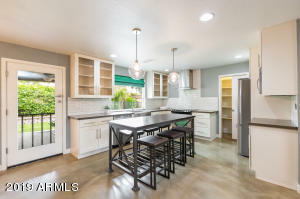 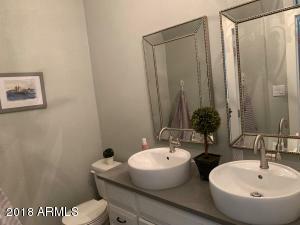 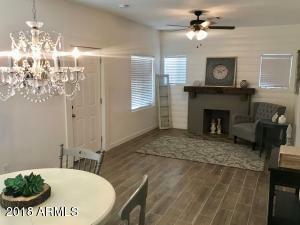 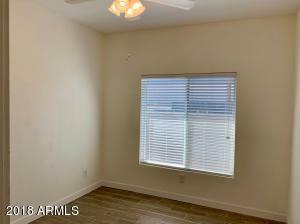 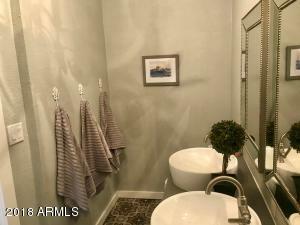 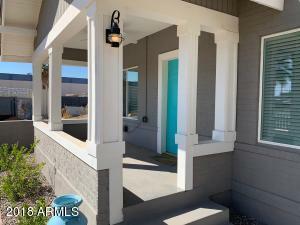 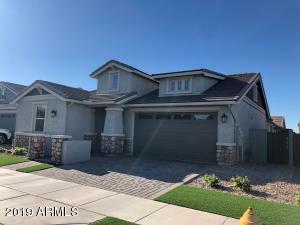 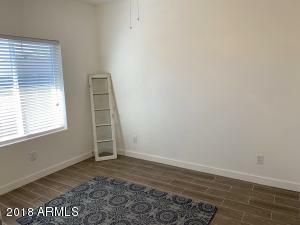 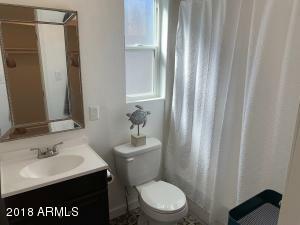 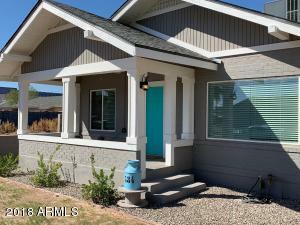 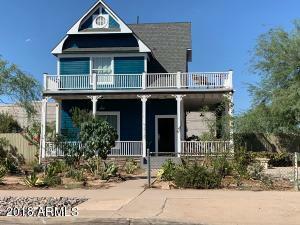 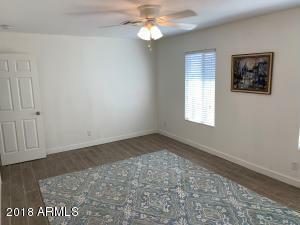 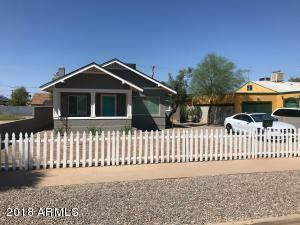 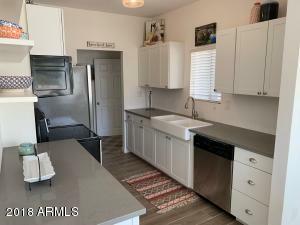 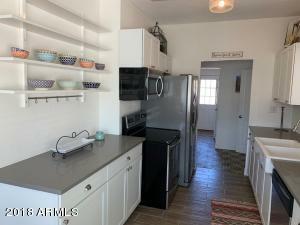 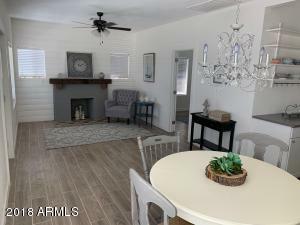 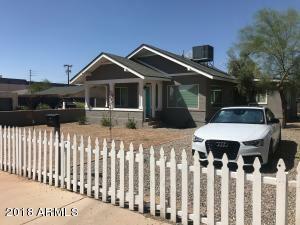 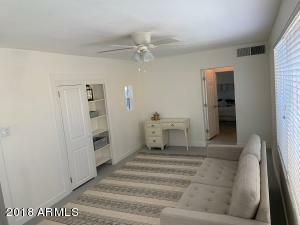 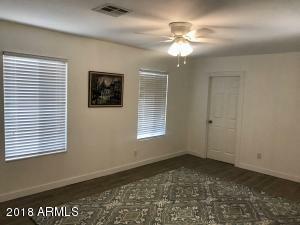 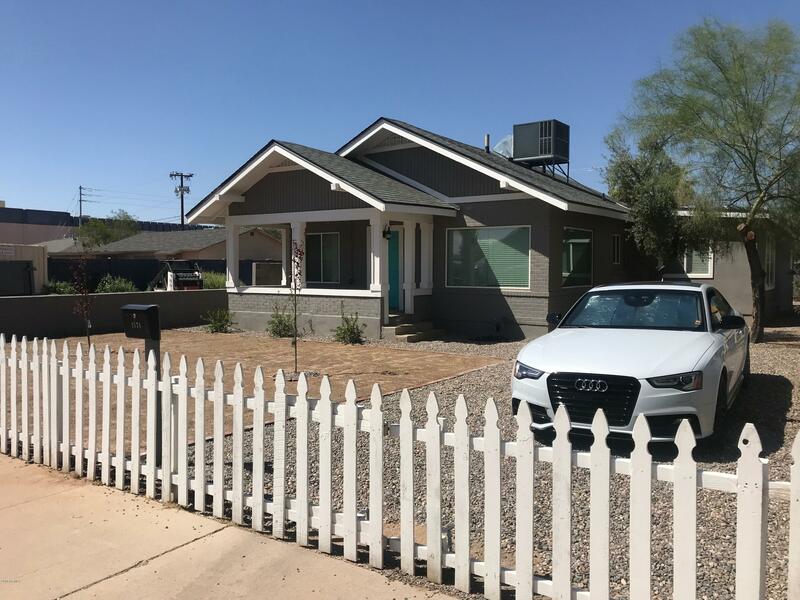 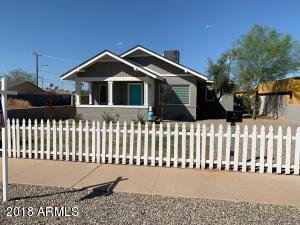 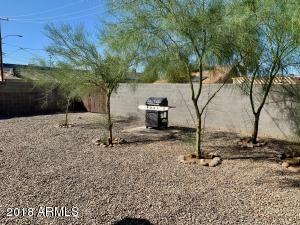 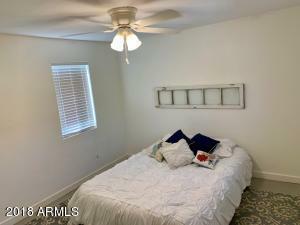 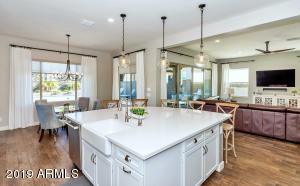 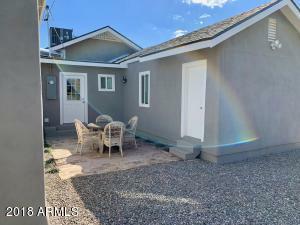 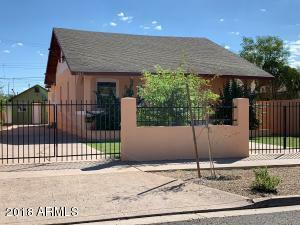 Wood-like tile throughout, completely redone kitchen and full bathrooms, new high-efficiency windows, fireplace, shiplap, covered porch, shaded patio, off street parking in both front and back of huge property. 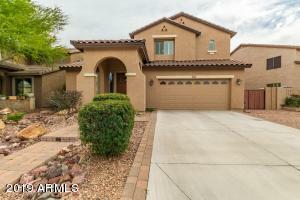 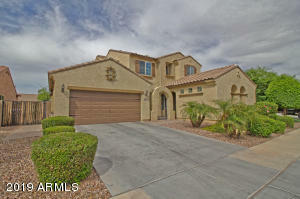 On suite master bedroom, 3 walk in closets, replaced cabinets, built-in, all appliances replaced, complete turn key. 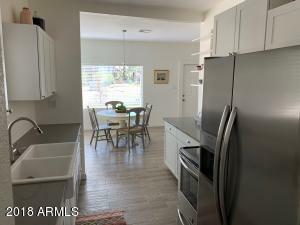 Replaced fixtures, doors, hot water heater. 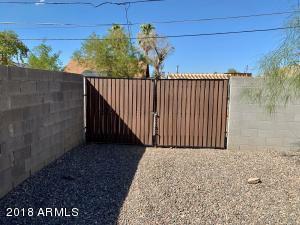 RV gate and parking in rear. 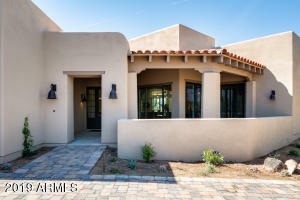 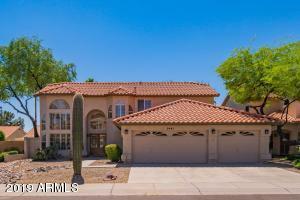 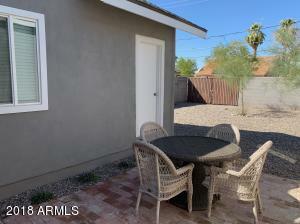 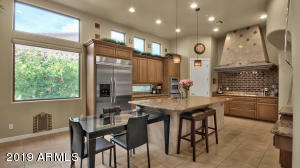 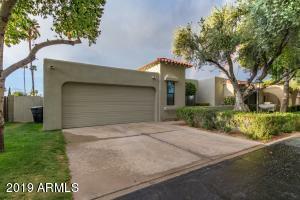 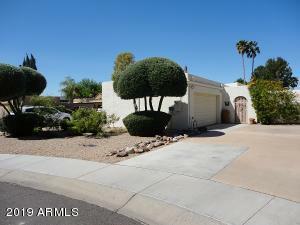 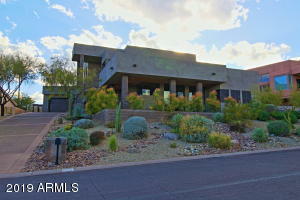 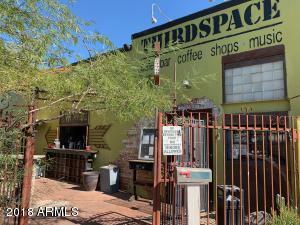 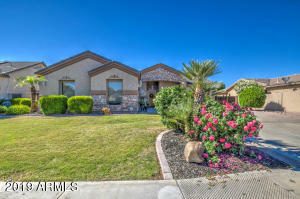 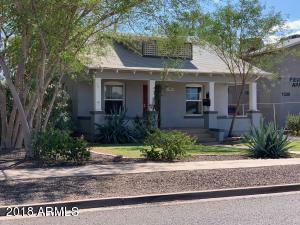 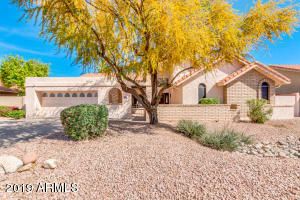 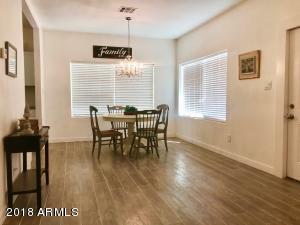 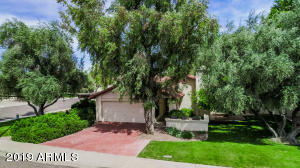 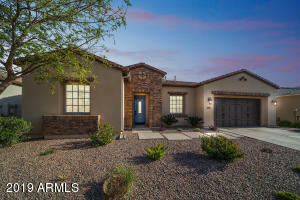 Close to restaurants, bars, boutiques in Grand Avenue neighborhood, one mile from light rail. 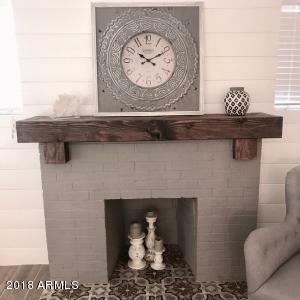 MAKE AN OFFER!!! 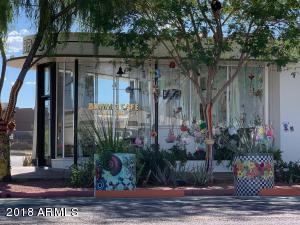 Grand Avenue area. 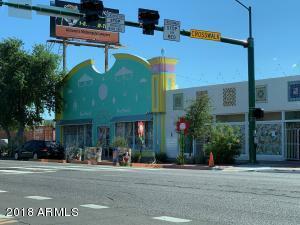 From interstate 10, take 7th Avenue exit, to Roosevelt, to 15th Street, to Pierce Street.